I absolutely love this album!! 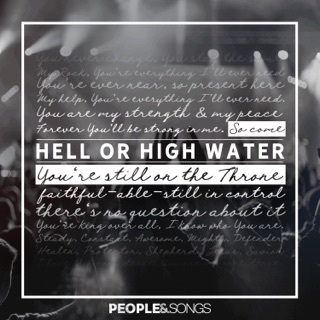 The Mercy Of Jesus is such an appropriate title - Each of these songs spell out the love, grace, and mercy of God - Bring, hope, healing, and truth. 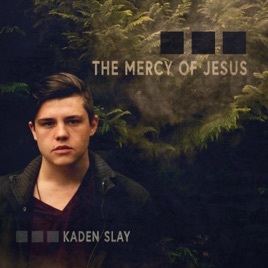 Combined with Kaden’s powerhouse vocals, there is so much anointing in this project!! Praise God for the mercy of Jesus! Trust me. and buy it.